Have you ever tried to start eating better and decided that cutting out your snacks was the first logical step? Yep, me too. And I don’t know about you, but that was actually my first step to failure. Going without snacks only made me eat more at meals, as well as made me pretty cranky. I’m excited to have teamed up with Weight Watchers®, to share about their wide variety of products available at Walmart. From Weight Watchers® Sweet Baked Goods, string cheese, ice cream novelties and popcorn – just to name a few – there is quite the selection of options for us to choose from. 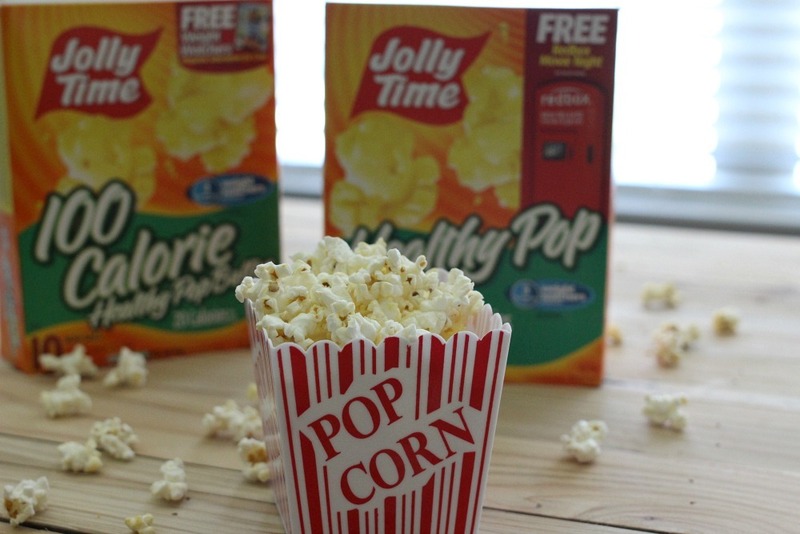 Now I can pop a mini bag of Jolly Time Healthy Pop Popcorn and know exactly how many calories I am eating. Instead of depriving myself of snacks, I can snack smartly and feel good about it. Which means no more snacking guilt for me. There are enough things we beat ourselves up about, right?! Also, if you’re in the Weight Watchers® program and are counting points, one mini bag of microwave popcorn is 3 SmartPoints®. 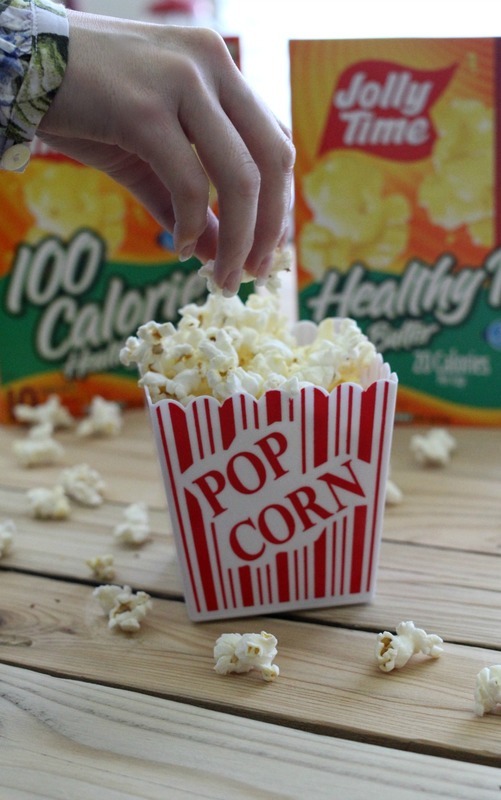 If you work outside the home, slipping one of these microwave popcorn bags in your lunch bag is the perfect option for an afternoon snack. Or, if you work from home like I do (with snacks calling to me from the pantry all day long), popping one of these in the microwave doesn’t take up a lot of your time and is a snack you can munch on while working. I love the simplicity and ease of a snack like this. 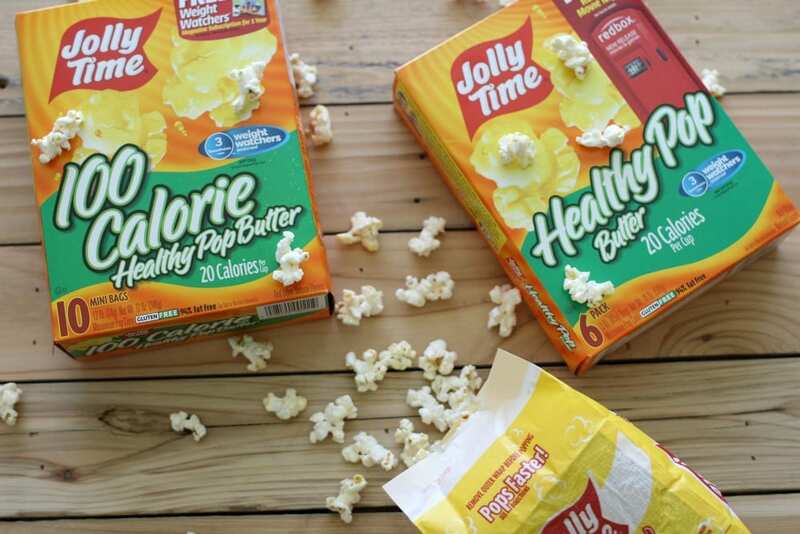 One tidbit of information I learned about Jolly Time Healthy Pop is that it received the first ever Good Housekeeping seal of approval for a food brand. Well, it’s received my seal of approval as well! It has the perfect amount of butter to make my taste-buds very happy, plus it’s gluten free (I’m back to not eating gluten again) and 94% fat free. I can have my popcorn and eat it too. So that’s my simple and smart snacking plan. It’s a plan to not deprive myself to the point of hunger that I eat too much at lunch or dinner. It’s a plan to go ahead and snack, but do it in a smart way that works for me. It’s to allow myself some me time, which is a huge part of my daily self-care. Would you like to try some Weight Watchers® products from Walmart? Be sure to check out the iBotta offer available up to $4. You can also keep up with product information and news by following Weight Watchers® on Facebook. Popcorn is my go to snack all the time. 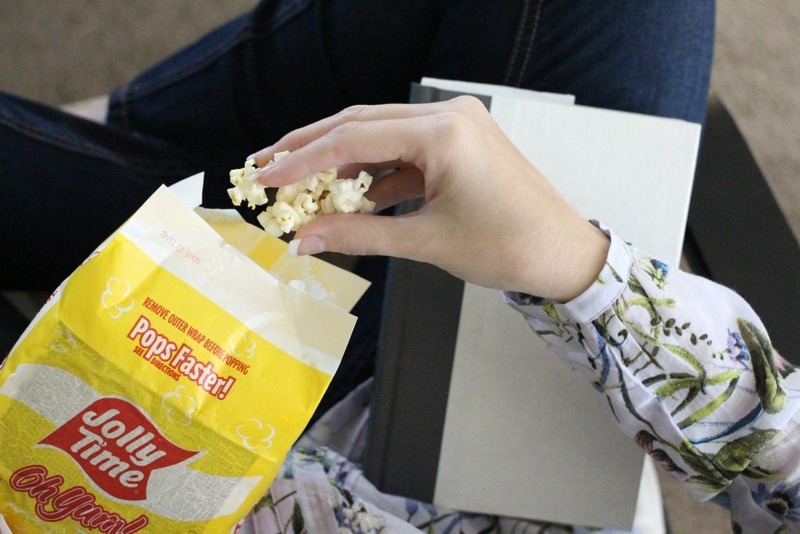 Popcorn is so easy and filling! Great choice! Yum. Popcorn. The kernel skins and I do not get along though.